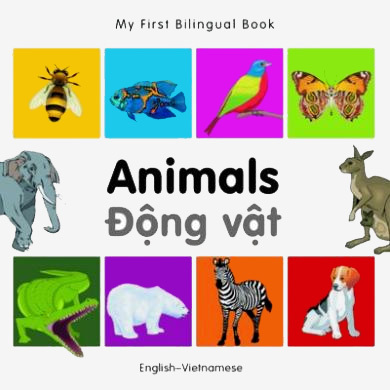 Teach children to learn their animals in both Vietnamese and English. Children can explore different animals while they learn the words for objects around them in two languages. My First Bilingual Book – Animals is ideal for children learning either Vietnamese or English.